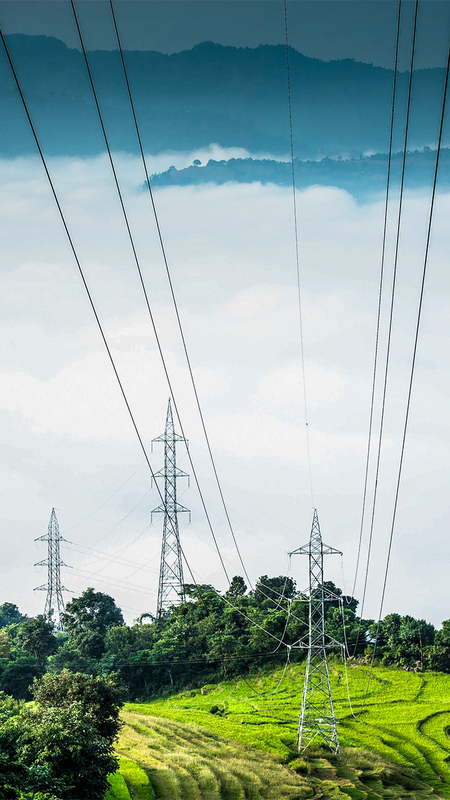 Energy demand in Asia is expected to increase dramatically in the next decade. Without a concerted effort to promote a low emission power system, the region will continue to rely heavily on conventional energy sources such as coal and large-scale hydropower to meet this demand. Further expansion of conventional power plants will have far-reaching negative impacts, both for global greenhouse gas emissions as well as for ecosystems, human health, fisheries and livelihoods throughout the Mekong River Basin.